Open 24/7 when classes are in session. Fri. 4/19: Close at midnight. Sat. 4/20: 10:00am – 10:00pm. Mon. 4/22: Open at 8:00am and resume 24/7. 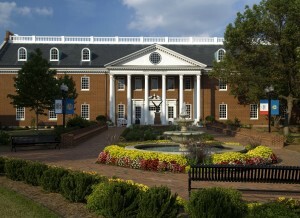 The center of academic life, Smith Library is a 50,000-square-foot facility containing 140,000 books, 10,000 films, three computer labs, a media lab, and an archive. Smith is open 24/7 during the semester. Friday: 8:00am – 12 midnight. Saturday: 10:00am – 12 midnight. Thur. 4/18: Close at midnight. Fri. 4/19: 9:00am – 4:00pm. Sat. 4/20 & Sun. 4/21: Closed. Mon. 4/22: Open at 8:30am and resume 24/5. 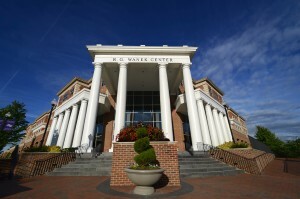 Located in the R. G. Wanek Center, the Martha Luck Comer Learning Commons offers a large study space with comfy chairs and desks for quiet individual study, as well as computers and printers. 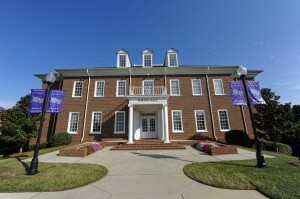 The SOE Resource Center includes a children’s book collection, teacher resources, and K-12 textbook collection. Call (336) 841-9102 for assistance. 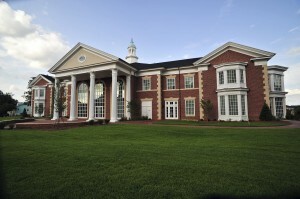 The Bassett Furniture Library in Norton Hall is a collection of high-quality resources in the area of furniture styles and industry. This small, highly focused collection is referenced by furniture and design students as they do coursework in their field.